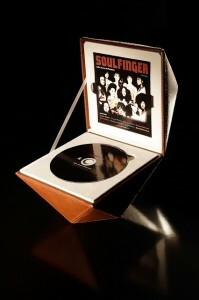 Custom turned edge packaging solutions offer an elegant way to market and promote your brand. 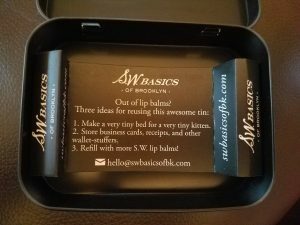 Whether you are selling a product, service, or simply raising awareness, take advantage of the versatility of turned edge. Also known as rigid packaging, turned edge refers to boxes, binders, and other packaging items that are made with durable chipboard with an exterior wrap. Choose from different fibers or provide your very own artwork to be adhered to the outside. This creates the look and feel of a hardcover textbook often seen with luxury retail products and high quality sales kits. Check out the video below to see how many different ways Sunrise Packaging can provide high quality packaging solutions made by an experienced turned edge manufacturer! Wishing you a Happy Retirement: Farewell Steve! Today is a bittersweet day for us at Sunrise Packaging, Inc. because we are saying goodbye to one of our long time Packaging Solutions Experts. 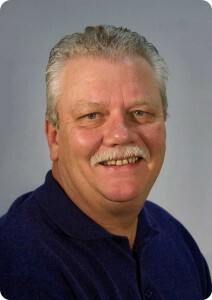 Steve Sandahl has been a part of the Sunrise Packaging team since 1987- that’s right, he has dedicated almost 30 years of hard work and dedication to our company and we will be forever grateful. A reliable resource in the packaging industry, Steve has seen our business markets shift from cassette packaging, VHS, CD and DVD packaging to more custom, high end marketing and retail packaging solutions- talk about adaptability! One of the many ways Steve has contributed to our success is his willingness to really listen to our clients needs and help them create a packaging solution that exceeds their expectations. 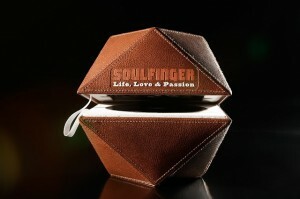 Around here, he was known as one of our “sample masters”; always piecing together custom packaging elements to create something truly unique for his customer. From high end, turned edge sales kits to simple USB Flashpad™ packaging, Steve Sandahl has truly been an expert in his field. Always a positive attitude and a wealth of knowledge to share with the team, we are going to miss Steve tremendously. While we would like to think he will miss us too, Steve will be thoroughly enjoying his retirement with his beautiful family– his grandchildren are good at keeping him busy. Traveling, golf outings, and sunshine are all good things that Steve has to look forward to…maybe he’ll wander back into the office come January or February! Wishing you a Happy Retirement! 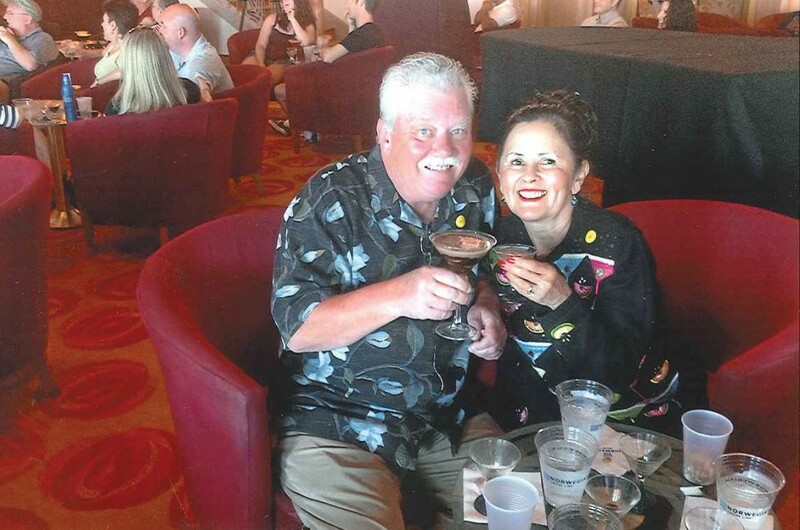 Steve Sandahl and wife Penny…cheers! First of all congratulations on your pending retirement !! Must be very exciting !! I wish you a very fulfilling retirement !! Secondly, I want to express my sincere appreciation for your service to Entegris (and certainly the work I am involved with), your commitment to Entegris interests and requirements, and your professionalism !! I can say that in my involvement with you and your team these elements of our business relationship were quite tangible !! Thank you !! Congratulations on your retirement! It’s been a pleasure working with you over the years. Enjoy, relax and have fun. I’ve enjoyed working with you these last few years and wish you the best in this new phase of your life. I have to say congratulations and I’m saddened to lose a wonderful rep, but happy for you in your decision. I wish you the best. It has been a real pleasure to work with you. You must tell the new rep how difficult I can be:) I pray you a have a wonderful, relaxing, do-what-you-want retirement. 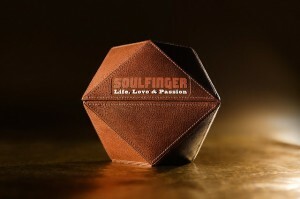 Home décor and interior design require a lot of attention to detail and important decisions. When it comes to cabinetry, flooring, countertops and more, it is imperative that designers and home owners alike have the ability to see and feel samples of various swatches. 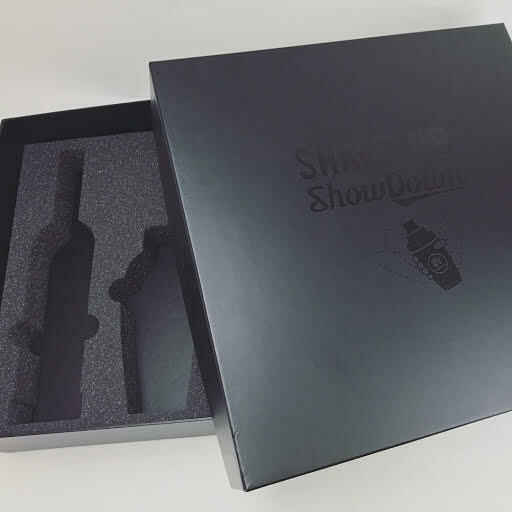 While the materials speak for themselves, the kit or box that swatches come in is a great way to extend a brand and add value to the presentation. 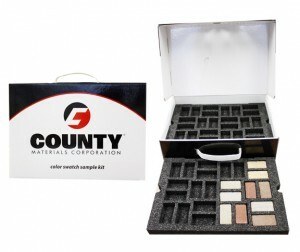 These kits all hold various granite samples in custom boxes with thermoformed trays or die-cut foam to keep samples organized and clearly labeled. 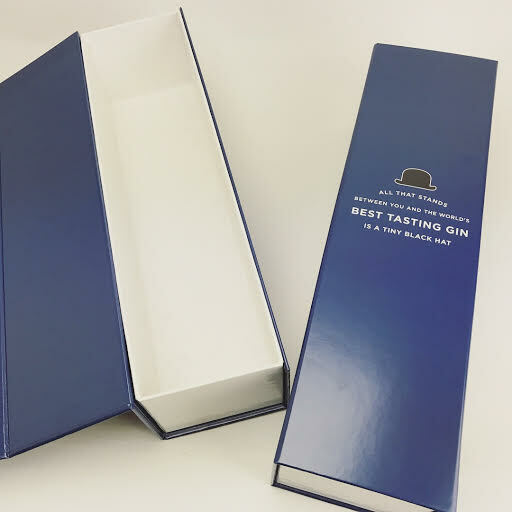 For such a heavy product to sample, these sturdy boxes all come complete with a secure closure and handle for carrying like a briefcase! 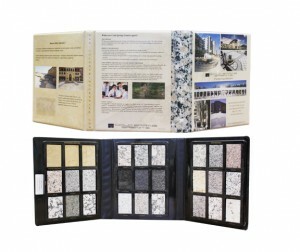 Whether you receive this sample kit or present it to clients, you will be impressed by the presentation and construction of the kit– and of course, choose the perfect granite for the room in question.